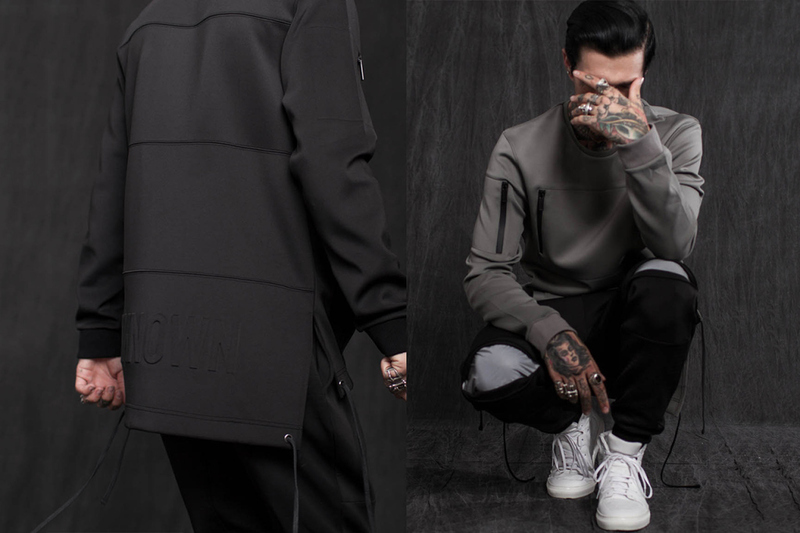 Favorite NY based street wear brand of mine, UNKNOWN NY, has finally dropped their F/W ’15 collection and these are the times where I wish I was a dude! 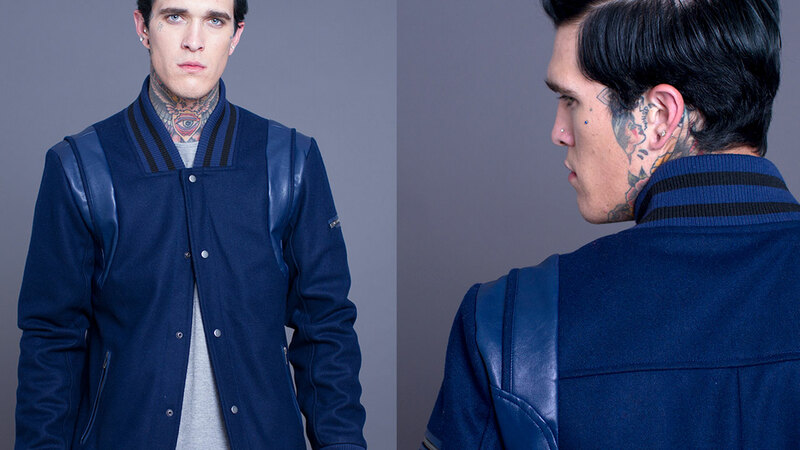 There are so many dope pieces that I don’t even know where to begin, and it doesn’t help any that the model in the look book, Jimmy Q, is fly AF! 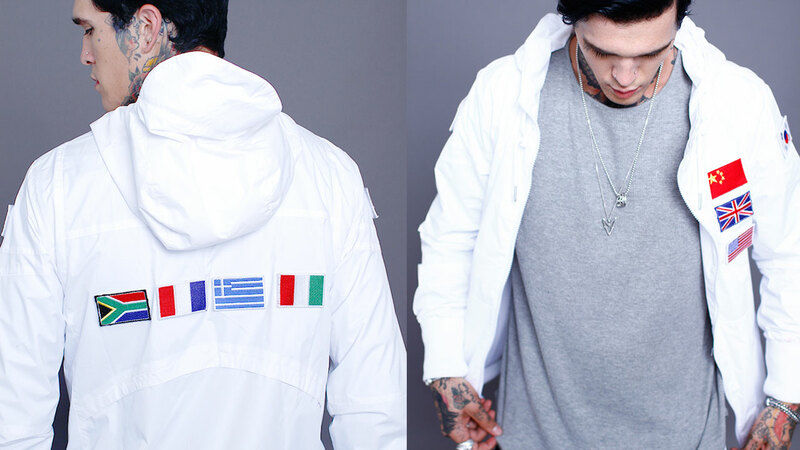 Hands down, UNKNOWN, has some of the sickest outerwear out right now. From Nylon windbreakers, to varsity jackets, hoodies, velour suits and more, there is no way you’re not going to look fresh when you step out the door. 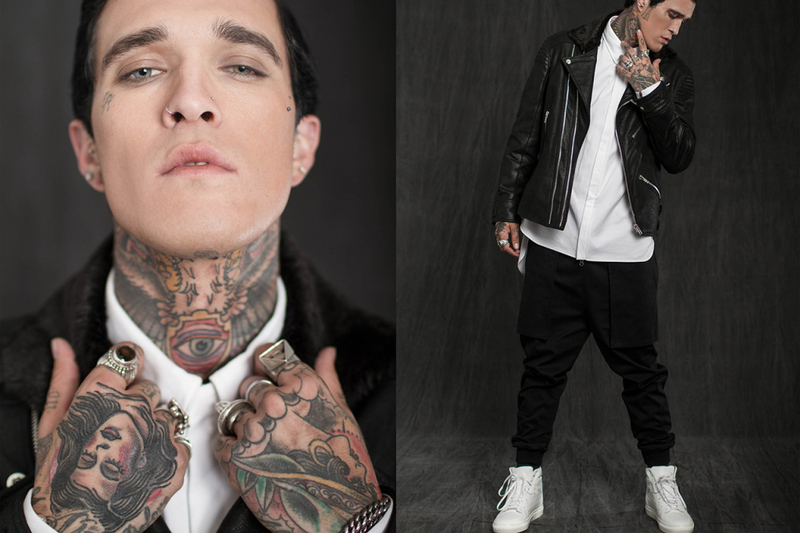 Shop the latest collection now and check out the F/W look book below!